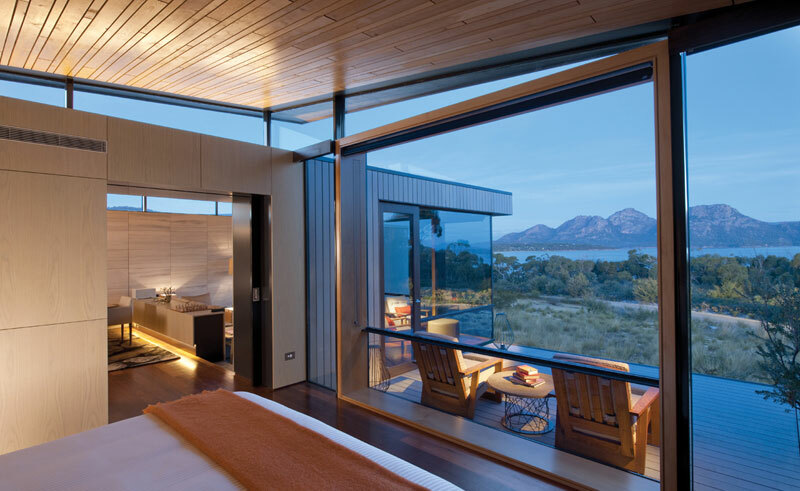 One of Australia’s newest properties, the twenty room Saffire offers a luxurious sanctuary overlooking the wide expanse of Great Oyster Bay and The Hazards Mountain Range. 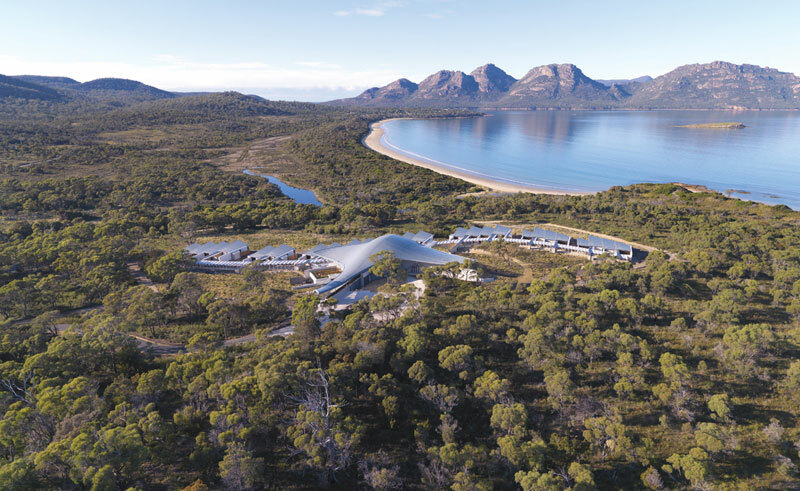 Designed by award-winning Tasmanian architects, Saffire Freycinet is an experience in harmony with its natural surroundings. The buildings reflect a connection to the sea whilst the twenty suites maintain utmost privacy taking in the views and natural light. 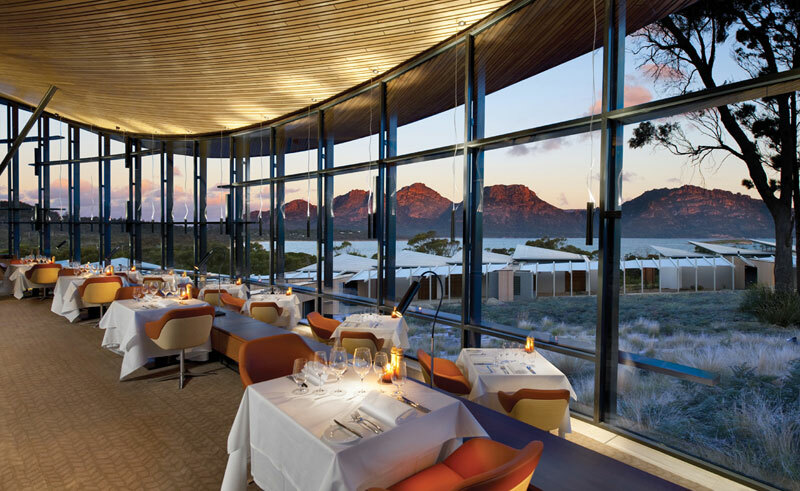 With Freycinet National Park on the doorstep, there are a wealth of activities available complimentary, such as walking, biking, kayaking, fishing or tennis, as well as lessons in cookery or astronomy. Also included is a sixty-minute spa treatment and full breakfast and lunch daily, featuring locally grown produce. Deluxe and luxury suites include a living room, courtyard and deck with outdoor seating and double shower with bath. 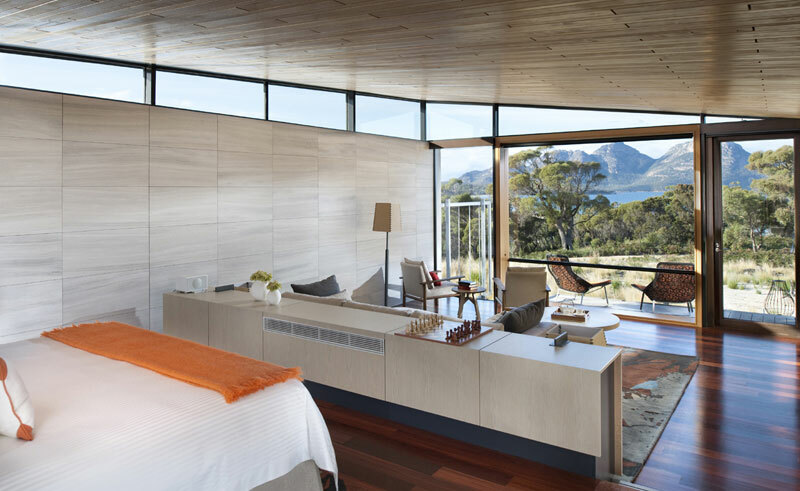 The Premium suite offers a deck with outdoor lounge chairs, private courtyard with plunge pool, private suite kitchen, espresso machine and dining room.